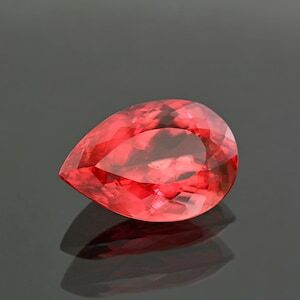 Here is a fantastic rare gem! 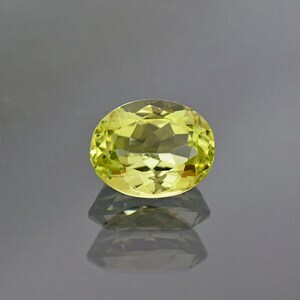 This is a fine Triplite from Pakistan. 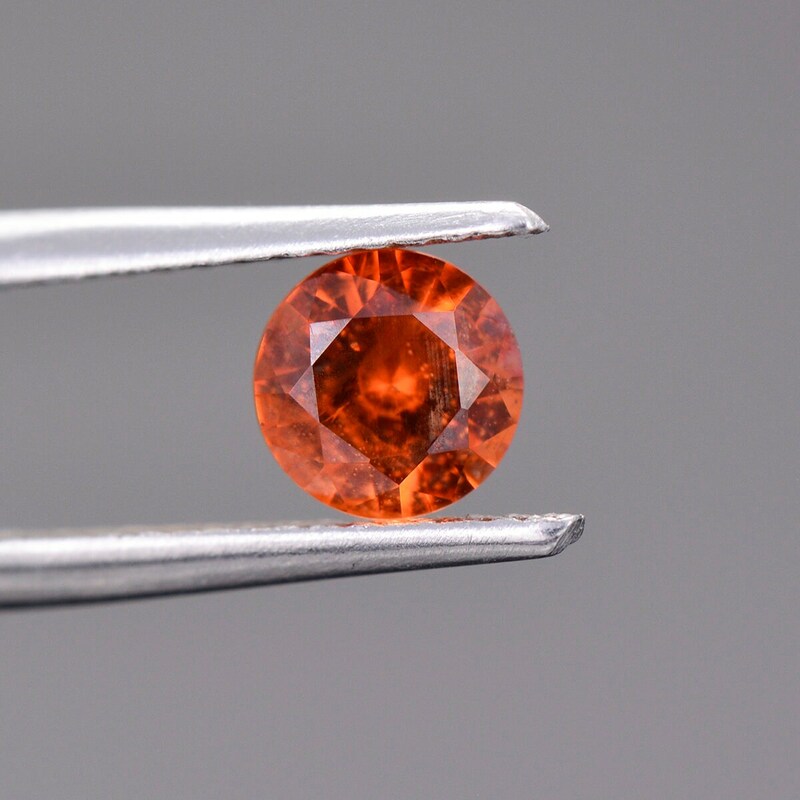 Triplite is a rare Phosphate mineral that is typically found in massive opaque veins that are a brown color. 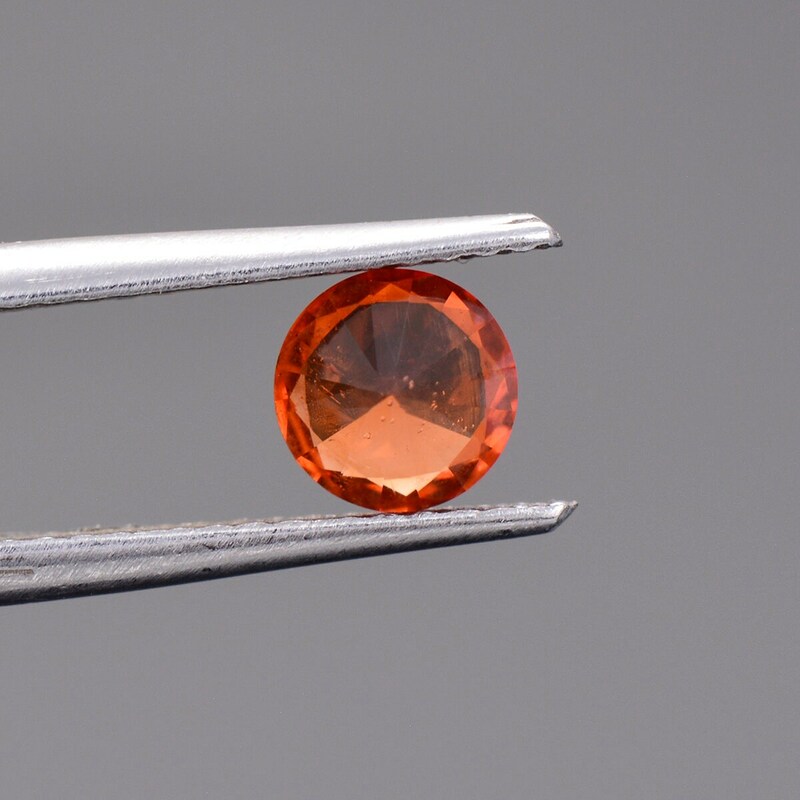 Gem grade Triplite in this nice orange color is extremely rare and good faceting material only comes from one locality in the world. 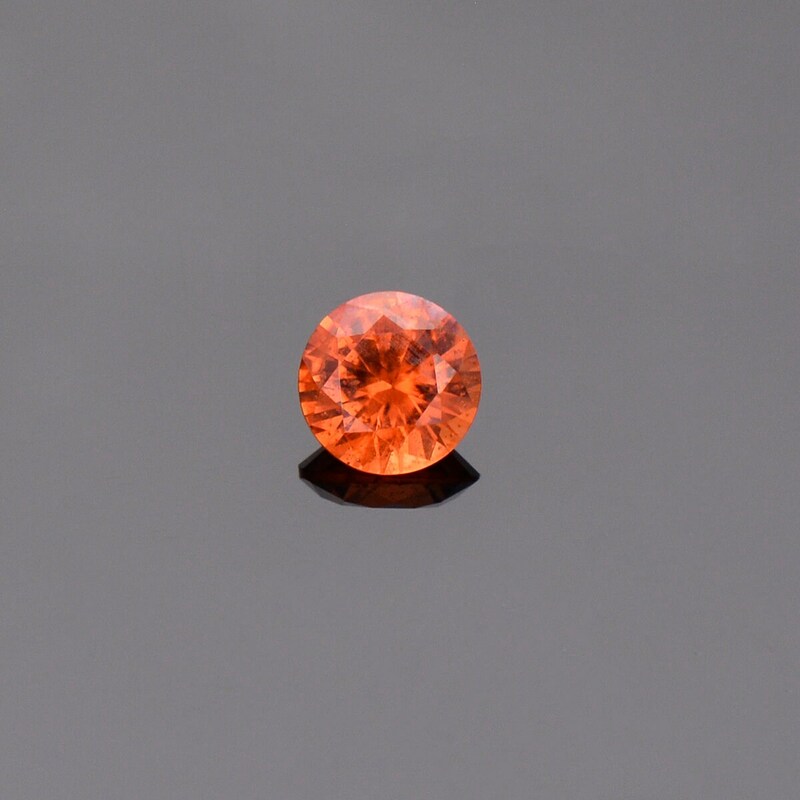 This stone displays an attractive rich orange color that is desirable for a rare gem. The mineral is difficult to facet because of its brittle nature and 3 distinct cleavage planes. 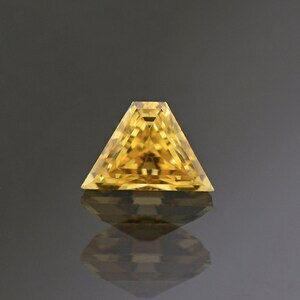 This stone is great collectors gem and difficult to replace. Enjoy! 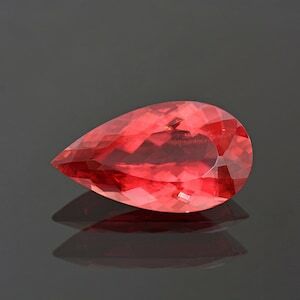 World Class Red Rhodochrosite Gemstone from Brazil 16.77 cts.